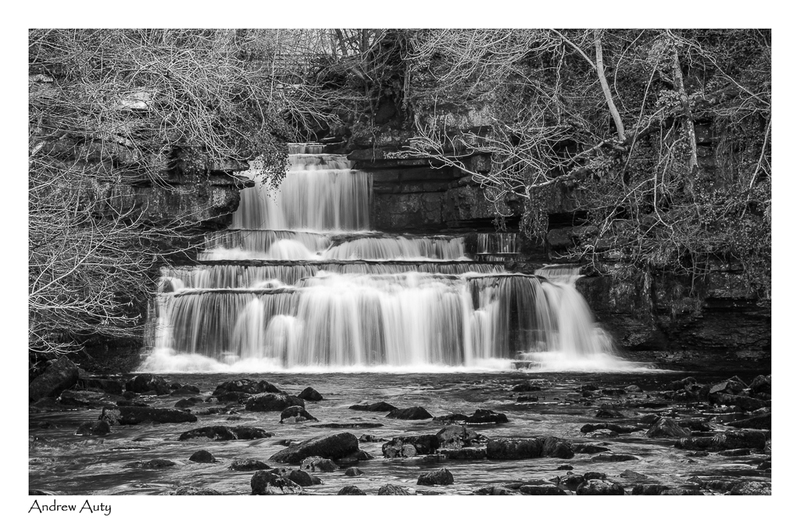 I am a photographer based near Chorley in the North West of England. 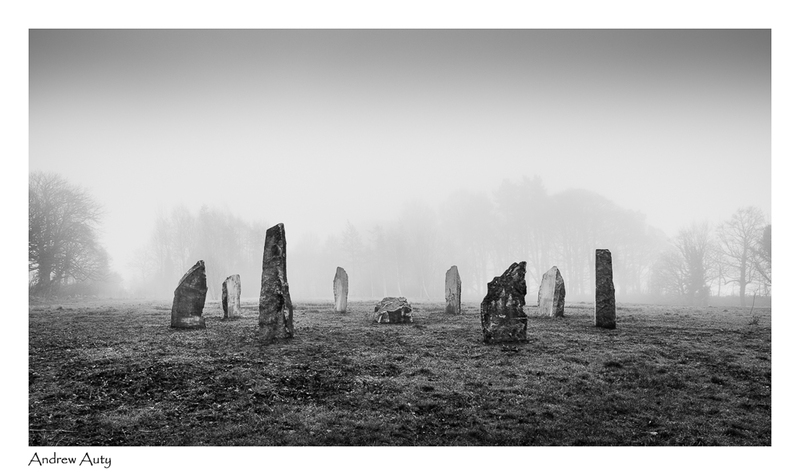 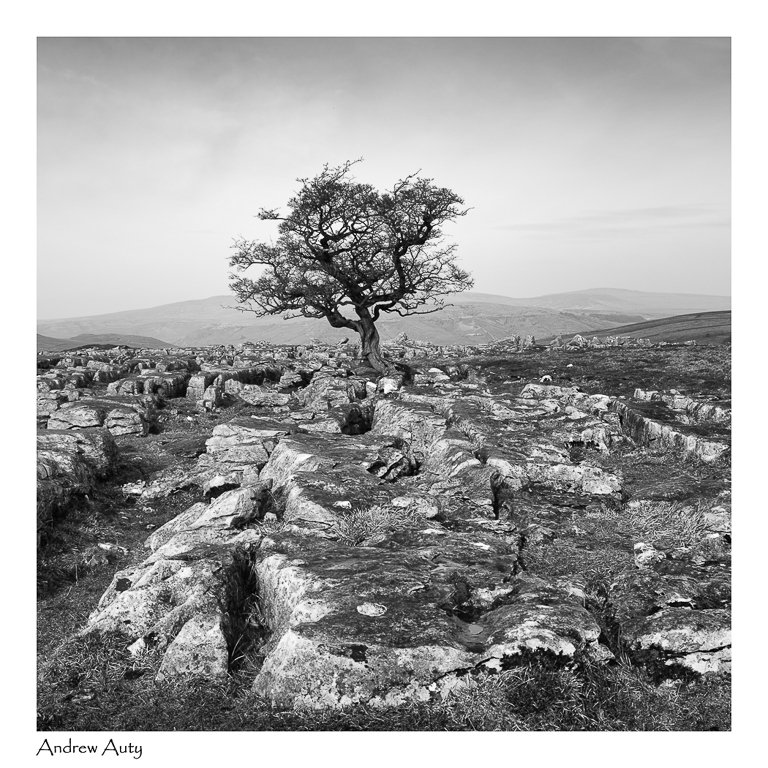 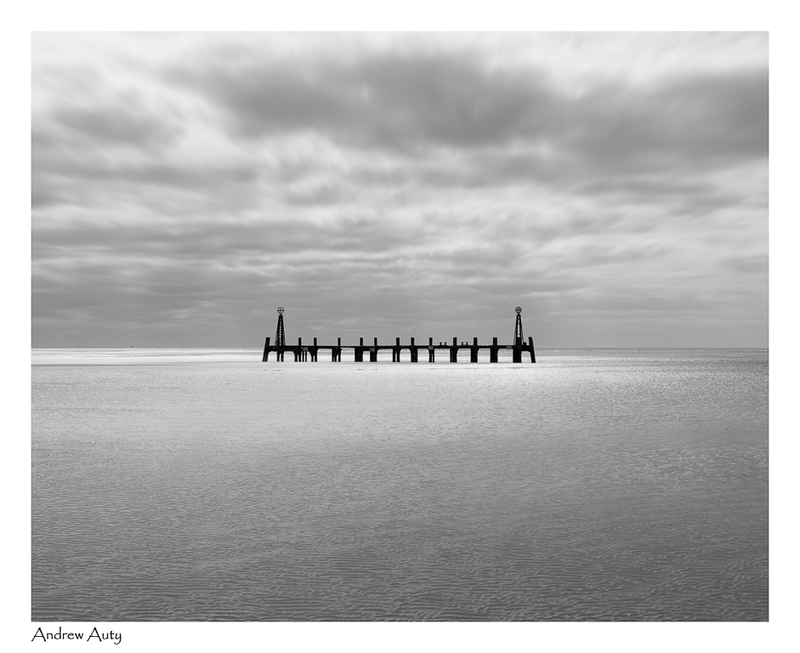 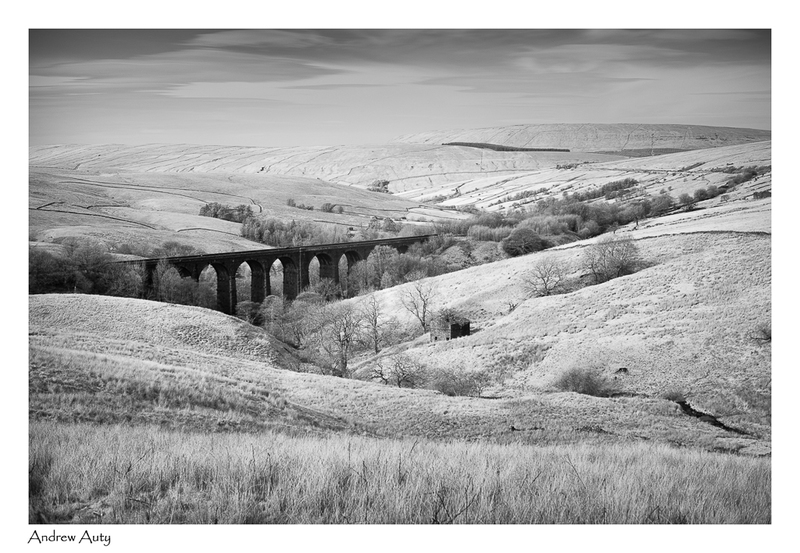 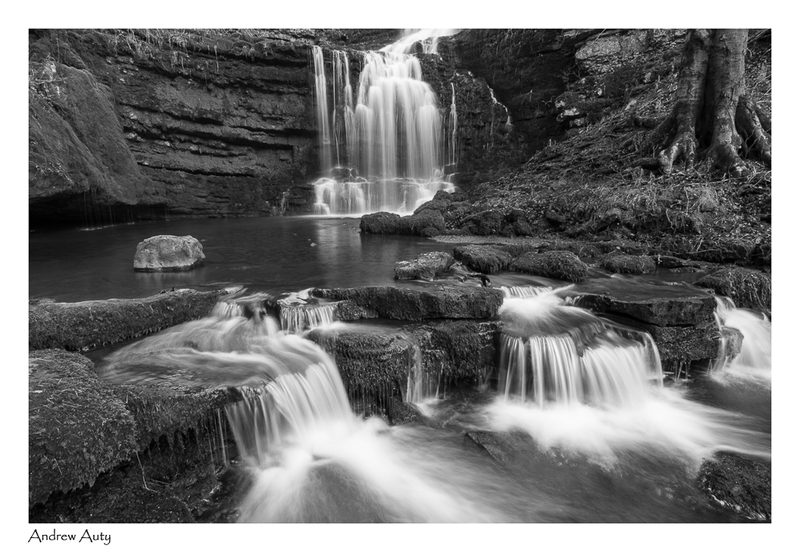 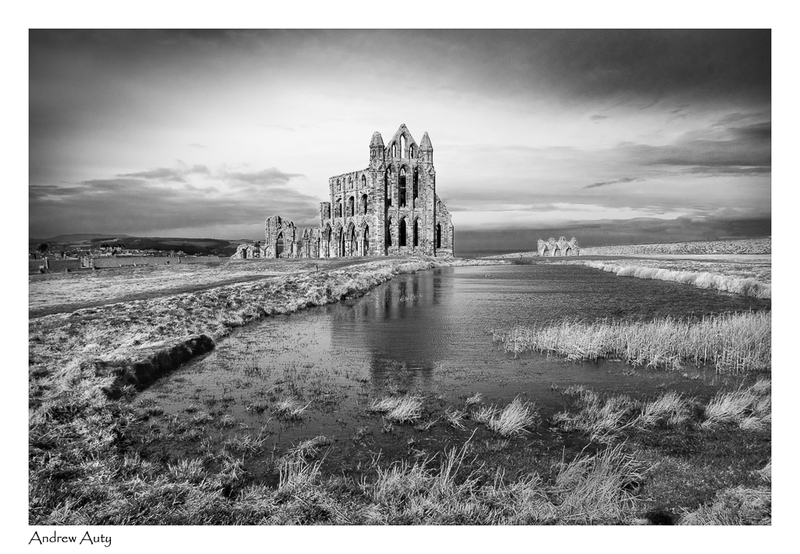 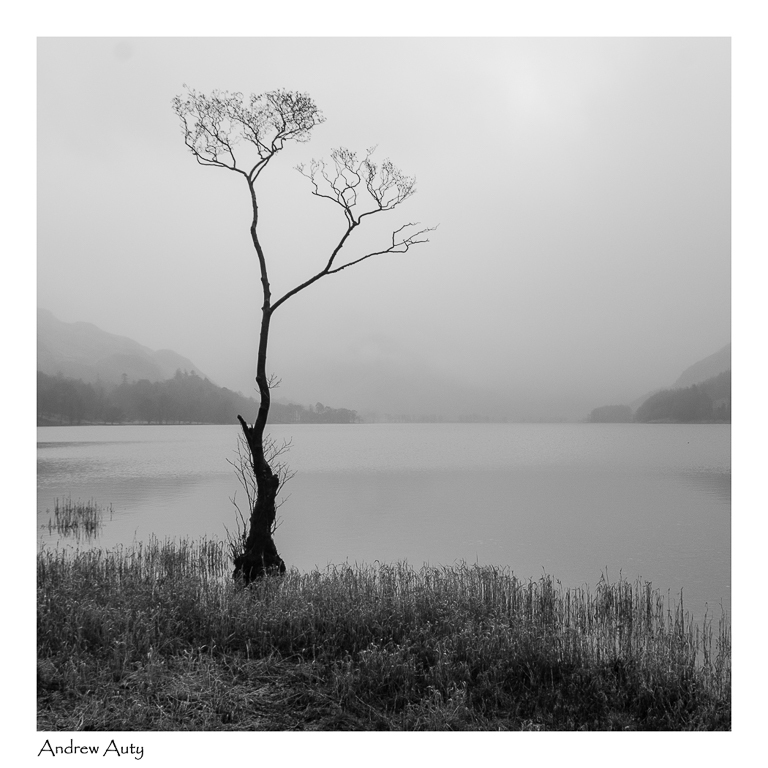 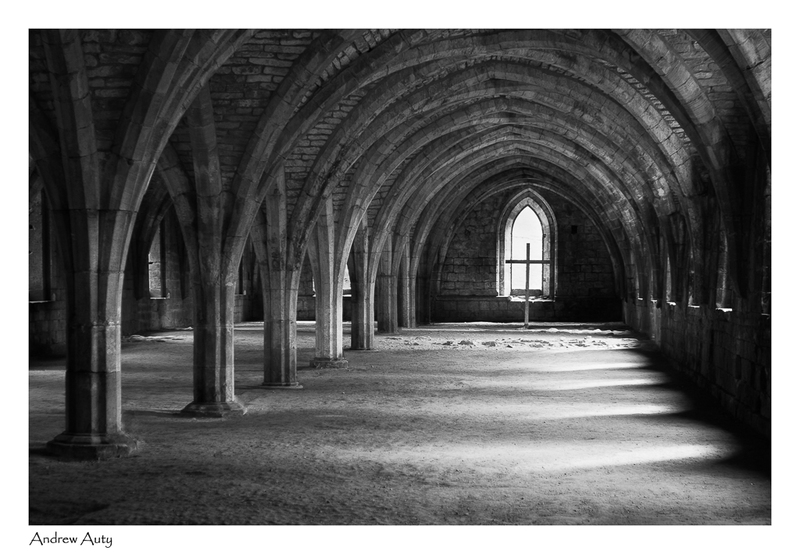 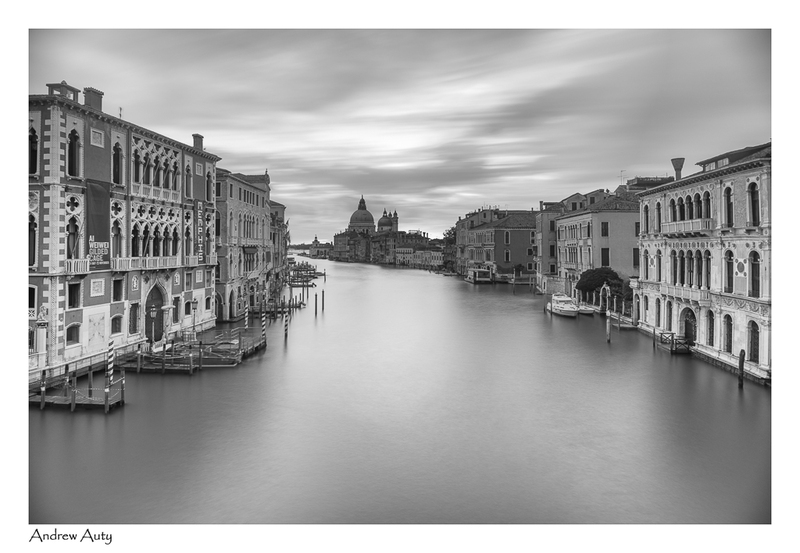 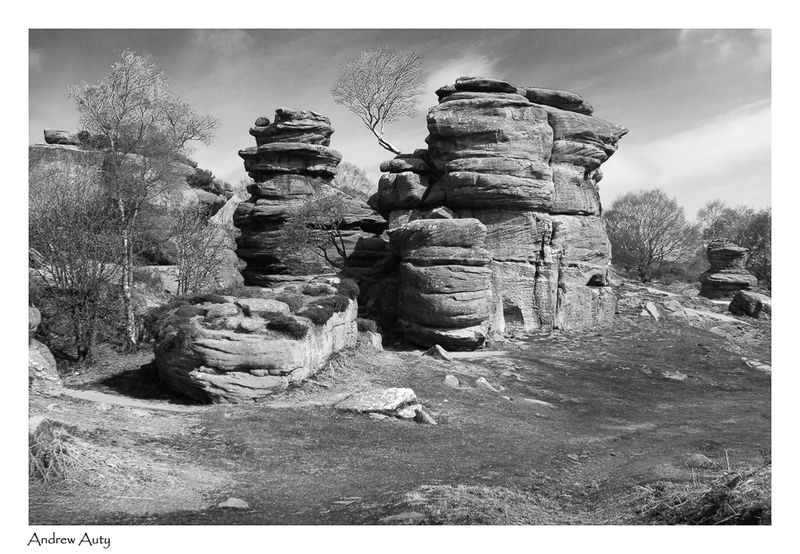 I specialise in fine art black & white landscape photography – using both digital and (occasionally) traditional techniques. 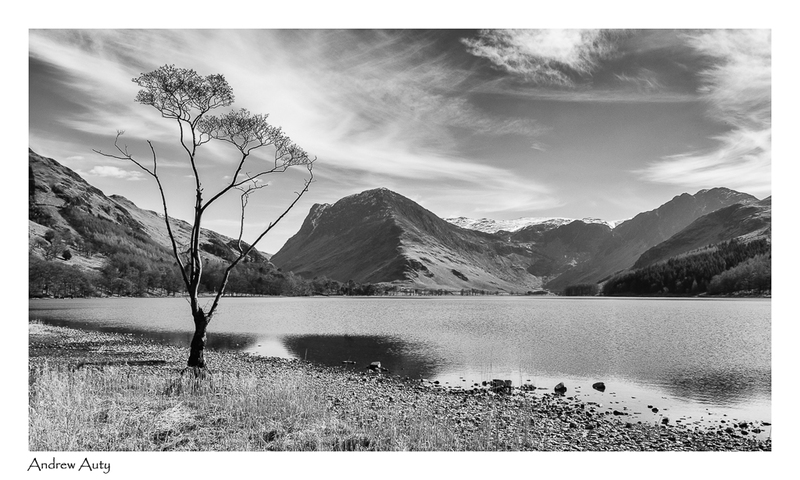 Most of my images have been made in the north of England – Yorkshire and the Lake District – and around my immediate locality.